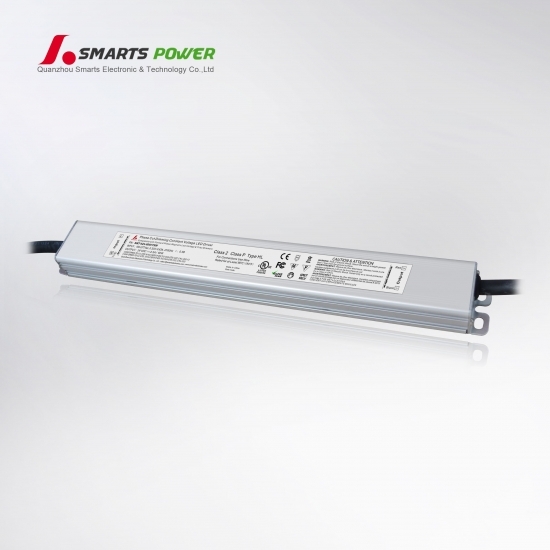 this 12v 30w led lighting power supply is wattage of 30 watt, and its able to work and use in indoor/outdoor led constant voltage lights like LED strips, led modules. 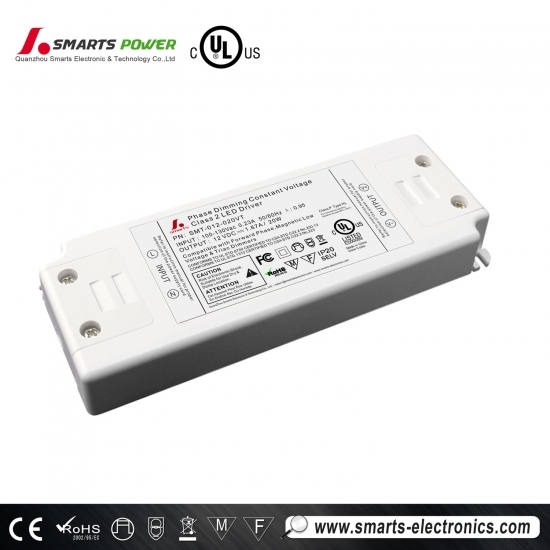 SMT-024-096VTSW are class 2 rated hardwire triac dimmable led driver with UL and cUL, can be used in both USA and Canada market. 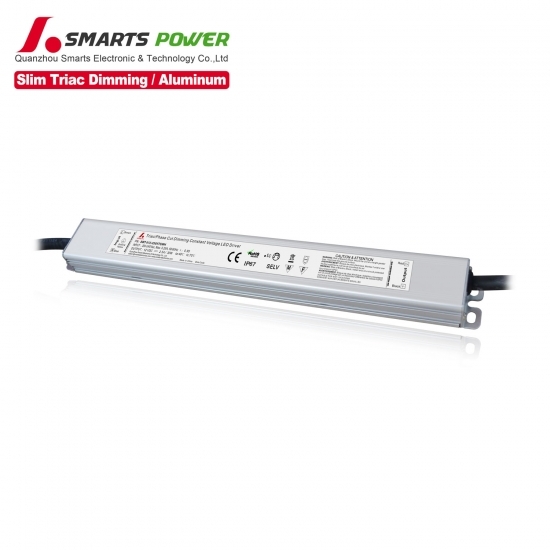 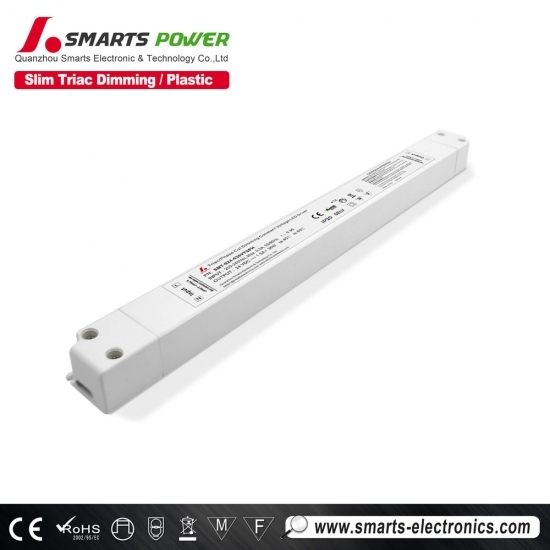 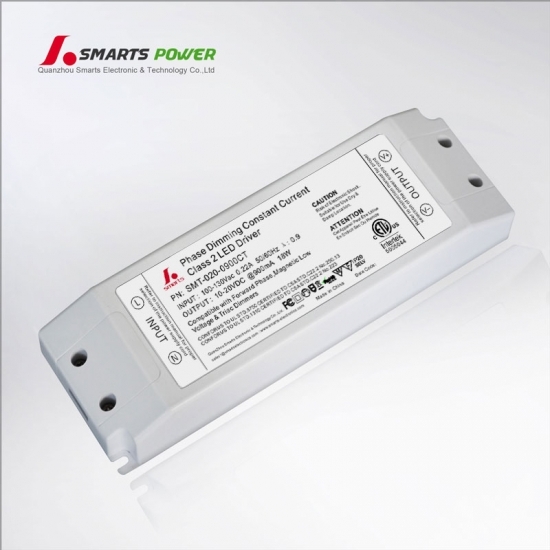 SMARTS 277v ac 24v dc dimmable led power supply follow UL test standard 1310 class 2, class p, type HL. 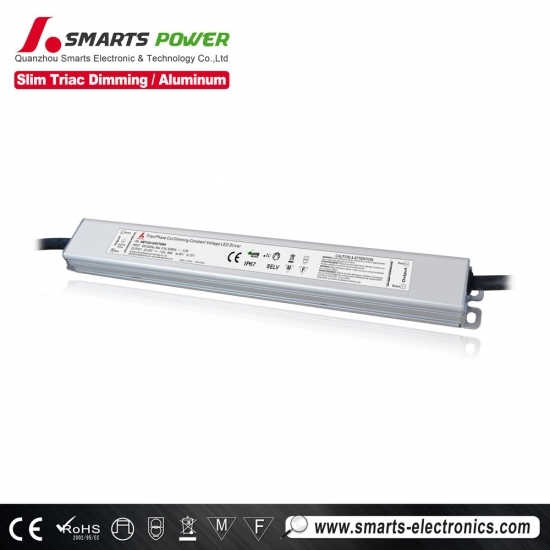 UL/cUL, FCC, CE, ROHS approved. 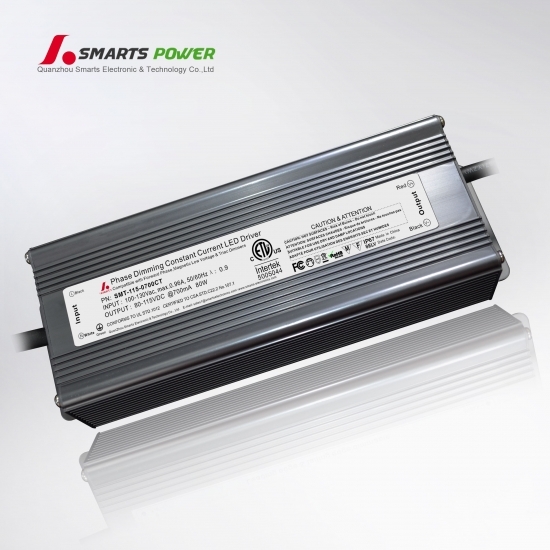 input: 100-277vac 7 years warranty PF:0.95 , Efficency: 87% PWM output no load limitation.